Road trips are amusing and can bring all the family together in a creative way. Many people think that if they don’t have tons of money they can’t do a road trip, but that’s far from reality. There are various ways to save money on a road trip that will make you love this kind of traveling. Besides saving money, here you’ll find some tips that will also help you save time. 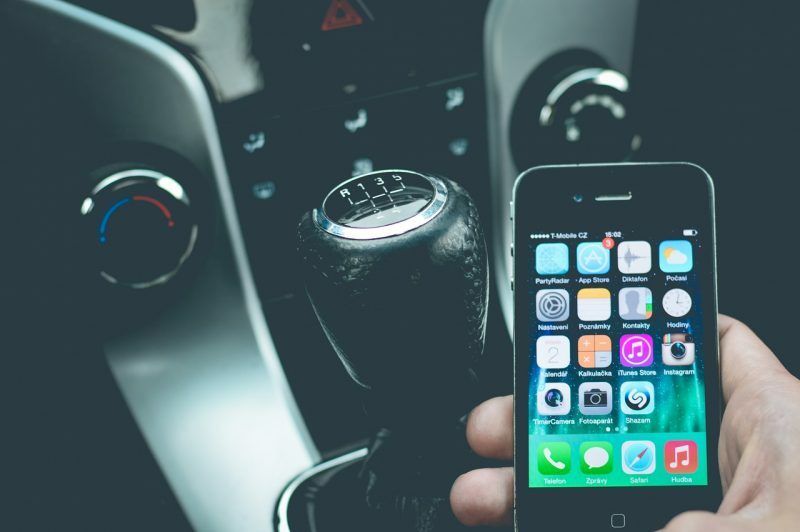 With the help of some experienced road trippers and a couple of useful apps, here you can find the best travel hacks that you can use on all of your next road trips. SitorSquat is an app that will help you locate all the closest pit stops along the way and detect where the bathrooms are. It actually finds the cleanest bathrooms on the route. This app is especially useful if you travel with kids and they have no patience at all. Finding the nearest clean bathroom in just a few seconds means a lot when you’re on the road. Don’t pay too much for gas ever again. GasBuddy is an app that will tell you where to find the lowest gas prices on the way and also it can calculate the gas cost of your entire road trip before you even get out of your home. Isn’t that cool? 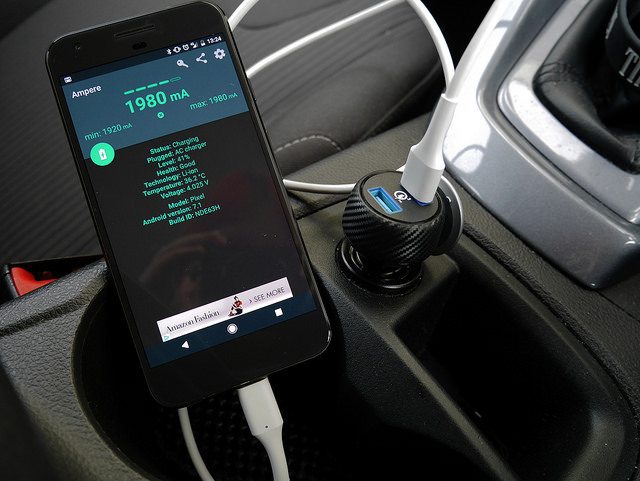 Don’t forget to bring a USB car charger with at least two ports, in case you’re traveling with someone else. Having your mobile-phone always charged is very important when you’re on the road in case of an emergency, so make sure you don’t ignore this tip. If you’re traveling with kids, they will need a lot of entertainment. Hang a shoe organizer over the back of your seat and fill the pockets with toys, markers, colorful paper, healthy snacks, juice boxes, and travel-sized games. That will keep them happy for a long time, and save you money on making an extra break and buying snacks. If you need a late night stop and have no apps installed, then ask for the closest truck stop. They are always well-equipped with snacks and beverages, they are well lit, with clean bathrooms, and most of them are open all night. 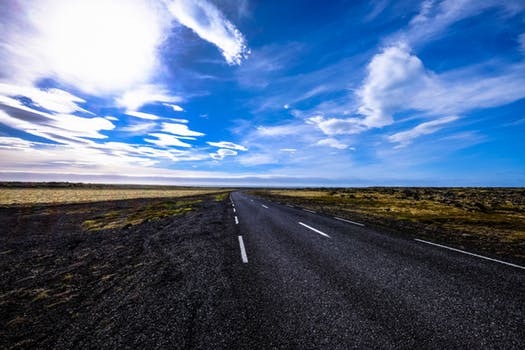 Whether you need to visit the toilet or to stretch your legs, truck stops are always a good choice for the tired road trippers. If you’re not in a hurry, then use FieldTrip to find interesting places you can visit on the way. It’s a fun way to discover new destinations and it’s especially amusing for the ones who don’t like to plan their road trips until the last detail. Open yourselves for surprises. Don’t forget to put an emergency kit in your vehicle. Basic first aid supplies, a flashlight and spare batteries, jumper cables, foam tire sealant, a tire gauge, some non-perishable snacks, a blanket, drinking water, an ice scraper for the windshield, and a rain jacket are some of the things every emergency kit needs to include. If you’re planning on traveling for a long time, then you must think of all the clothes you’re going to need, depending on the temperature changes from a place to place, from daytime to nighttime. Road trips are awesome and everybody should try this kind of traveling at least once in a lifetime. 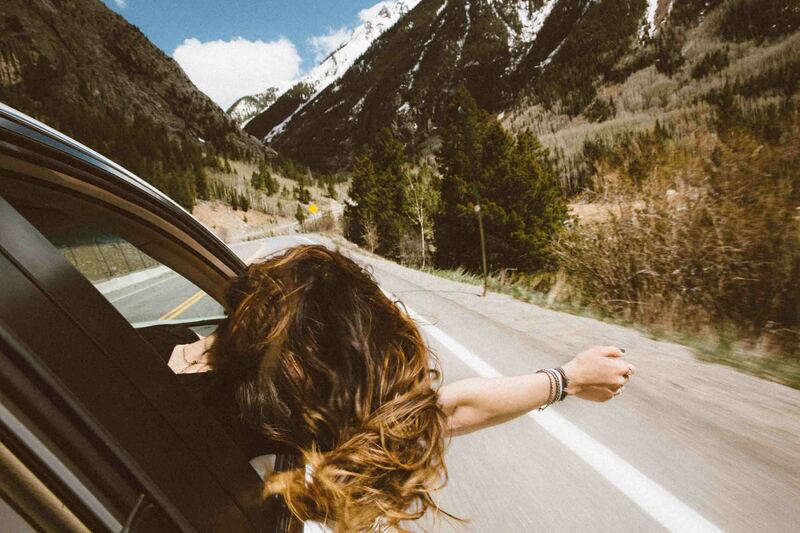 If your first road trip is successful, then it’s likely that you keep doing it for the rest of your life. Road trips rule! Drive safe and good luck!